We’re passionate about finding you the right home, but we’re equally passionate about a few other things. One of those things is an organization called Purchased. Purchased is an Indiana based non-profit that invests in youth through educational opportunities, empowering them to rise to the challenge to be allies against sexual exploitation and collaborates with organizations to provide survivor support. 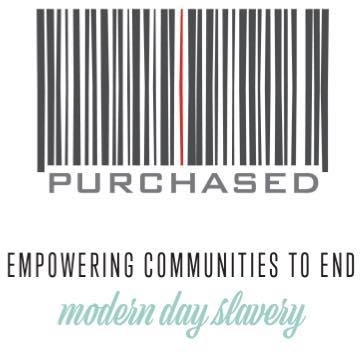 Purchased also facilitates events to raise awareness and educate people about modern day slavery, and inspire them to join in the abolition movement. A portion of our compensation goes to Purchased as we partner with them to end modern-day slavery in our world. Please check out the link here to learn more about the amazing work Purchased is doing, and how you can help too.